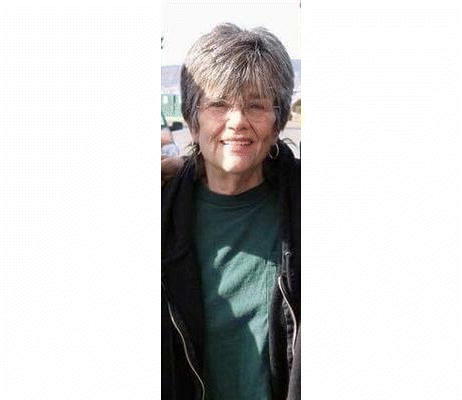 Dawne Angela Ellifritz (Foisy)(Cloer) passed away Sunday, Jan. 13, 2019, in Grand Junction, Colorado, at the age of 71. She was born Jan. 6, 1948, in Spokane, Washington, to Marvin and Alice Foisy. She was the oldest of a set of fraternal twins; her sister, Sunset Diane was 21 minutes younger. Growing up, the family lived in several different places, finally settling down in Craig, Colorado, where their dad worked as a steam fitter and mom was a nurse. 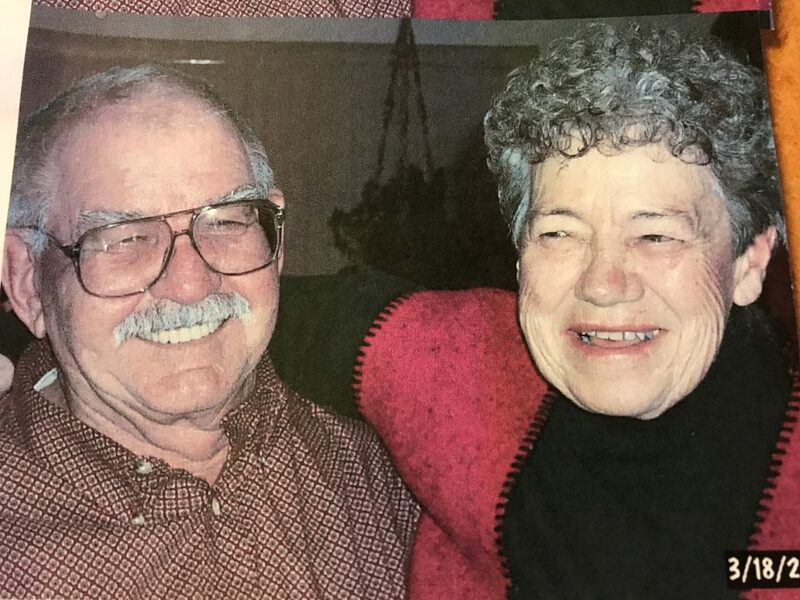 The twins graduated from Moffat County High School in 1966. Dawne married Bob Cloer in 1969, and to that union was born a son, Michael Robert Cloer. They divorced, and she married the love of her life, Paul Ellifritz, on July 1, 1977. They were married 41 years. Dawne worked many jobs in her life, including, switchboard operator at Mountain Bell, waitress at Galveston in Craig, Colorado, and her last job was doing the books and billing at Sunshine Taxi. Dawne was the type of person who would help anyone down on their luck and had such an infectious laugh that you knew she was in the room before you saw her. Her sense of humor and rebellious attitude will be missed by all. She was preceded in death by her parents, nephew Scott Burke, lots of friends and furbabies. Dawne is survived by her loving husband Paul, son Mike (Christina) Cloer, sister Sunset (Mickey) Burke, little sister Esther Mease, half brother Don (Marla) Foisy, half brother Maurice (Karen) Foisy, five grandchildren, four great grandchildren, four nieces, and one nephew.